For over 3 decades C.S. Flournoy name has provided superior tree service for homes and businesses throughout Bon Air and the surrounding Virginia area. Our entire team of contractors and arborists are fully licensed, insured, and highly trained in all areas of tree service. We work with insurance companies and can handle any damage claims. 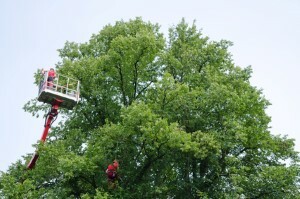 We also have ISA Certified Arborists on staff and all of our groundsmen and tree climbers are highly skilled. This allows us to help you with even the most difficult projects in a timely manner at a rate that is affordable to you.